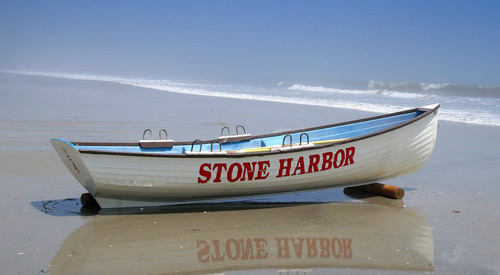 When it comes to Avalon & Stone Harbor real estate, no one has more knowledge or sells more than Steve Frame. 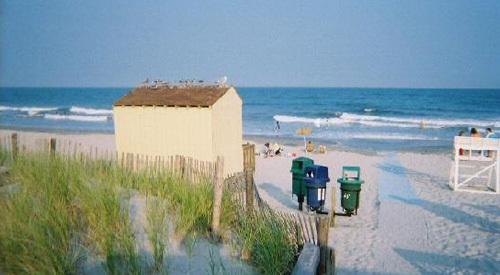 Whether you're planning to market your own home on the island, or are looking to fulfill that dream of owning a home at the shore, Steve can help. 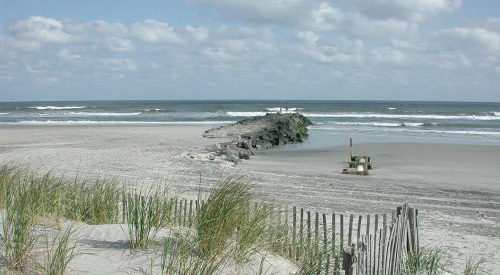 Use Steve's website to find the perfect seashore home in Stone Harbor and Avalon, New Jersey.